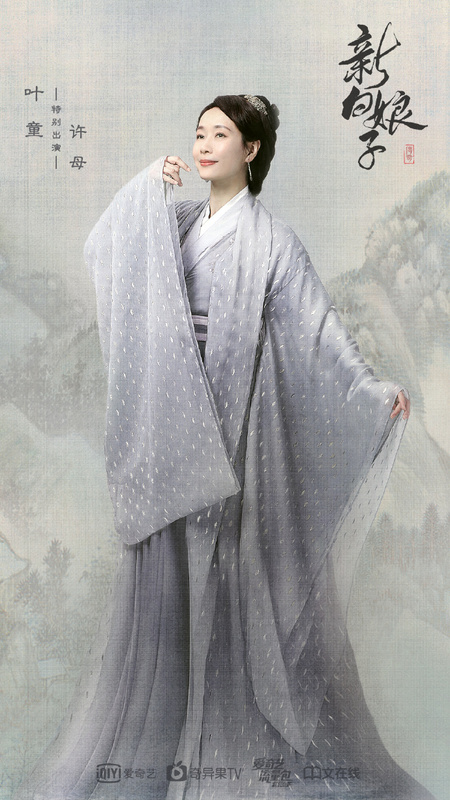 Veteran actress Cecilia Yip is back in Legend of White Snake after more than a decade. 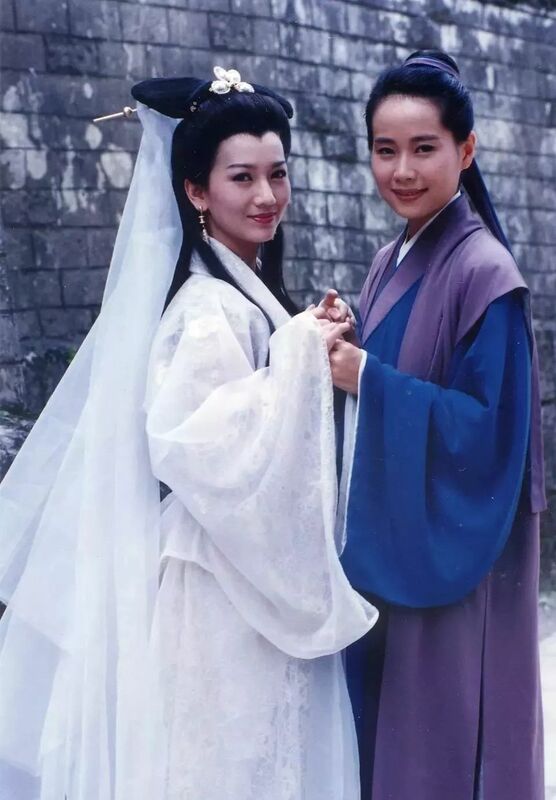 A big hit in the 90's, she took upon the role of Xu Xian, and it's not even a female character but the male leading role. Now in the remake, she's coming to us as Xu Xian's mom. Fans of the 90's classic would know that Cecilia Yip also played Xu Xian's son Xu Shilin. I'm sure it's truly sentimental for the actress to relive the scenes she shot in the past. She comments saying that she's really thankful and ecstatic to be "the loving doctor, Xu Xian, in the past, the kind mother in the present."